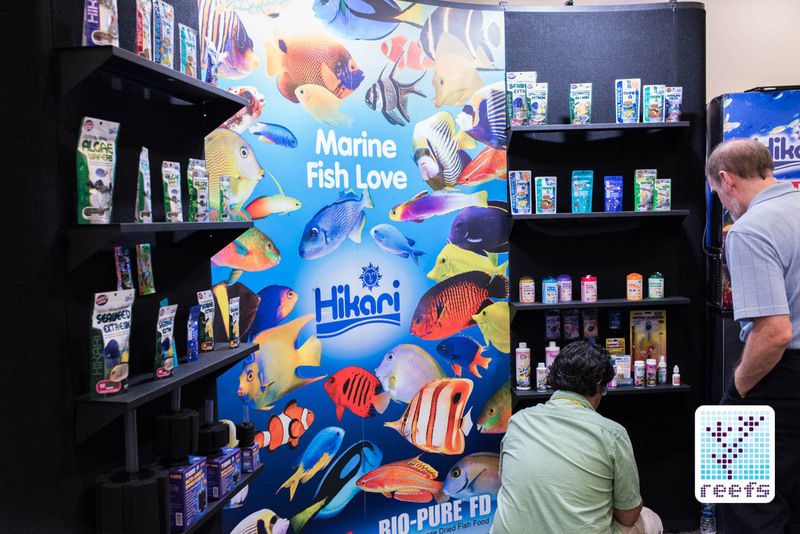 Hikari, the Japanese manufacturer that is one of the most recognized fish food producers to US aquarists, had an elegant booth at MACNA 2016. 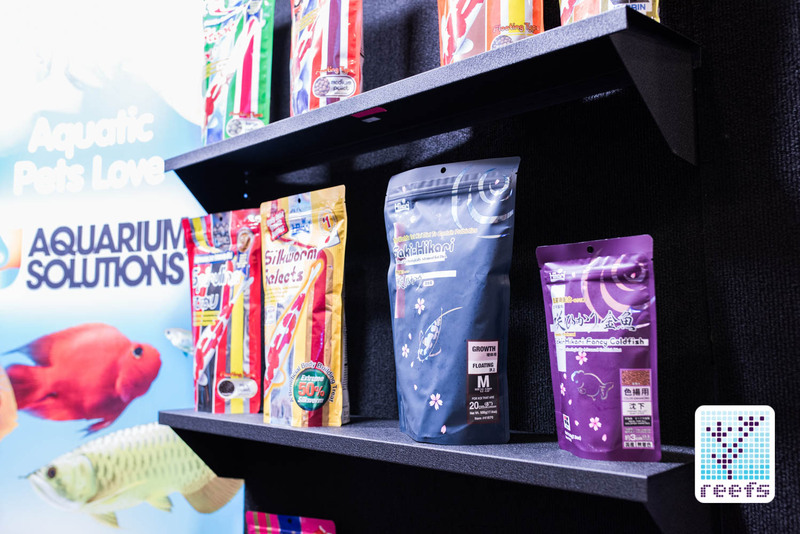 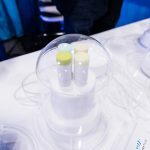 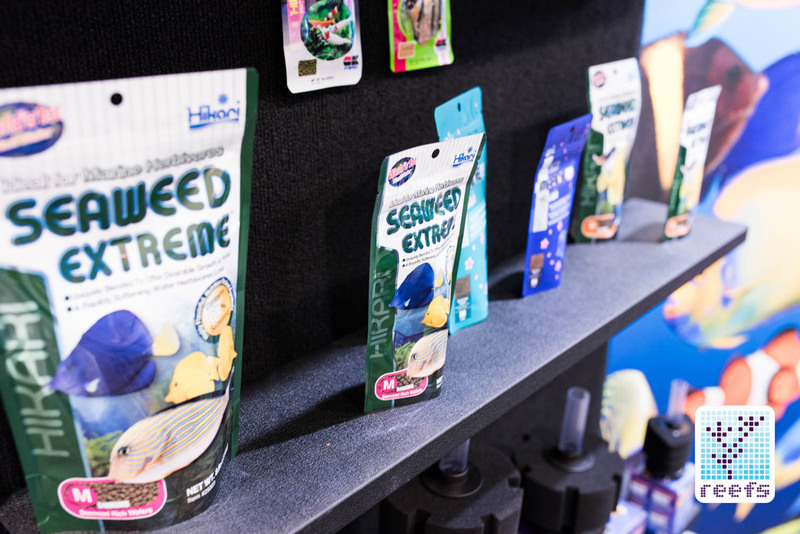 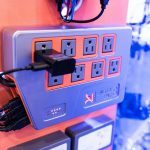 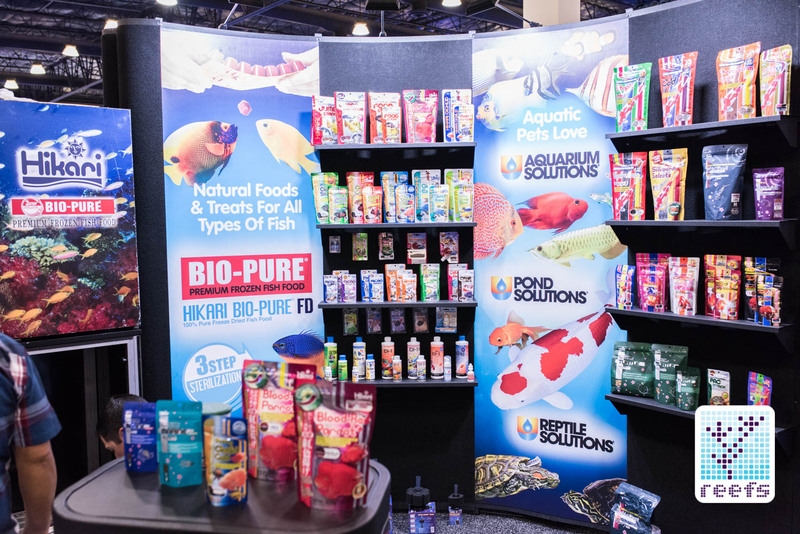 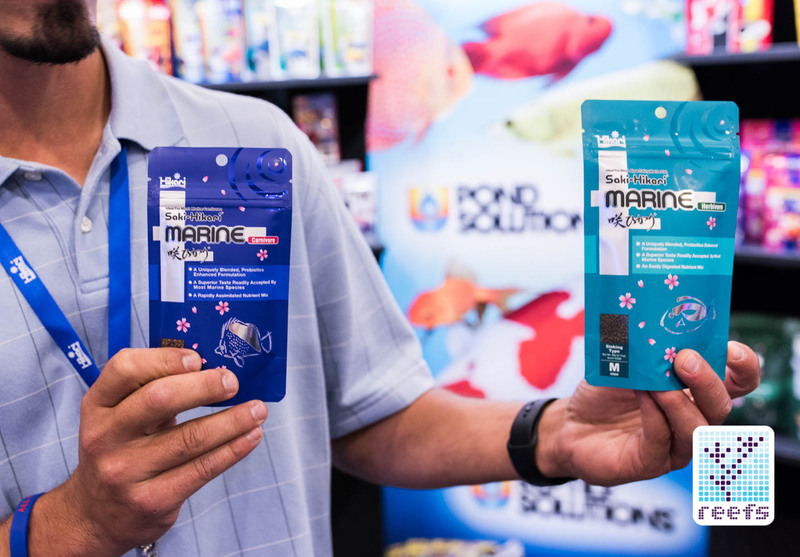 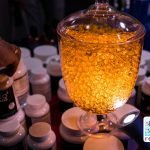 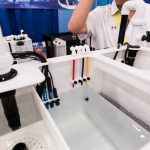 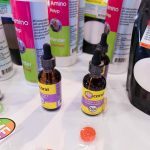 In addition to their staple frozen and dry foods, they showcased two new products for the marine aquarium that represents a new general direction fish food manufacturers experimenting with improving fish health through diet. 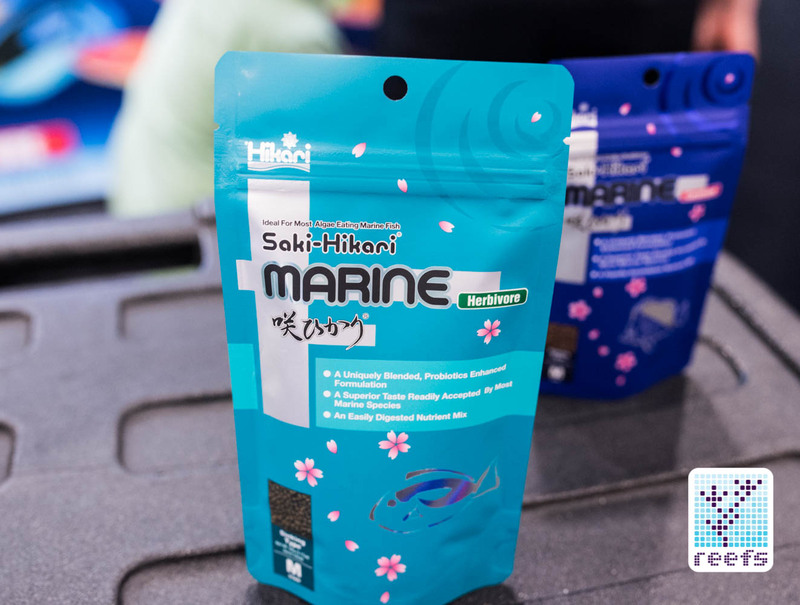 The new line is called Saki-Hikari Marine and comes in two variants- herbivore pellets and carnivore pellets. 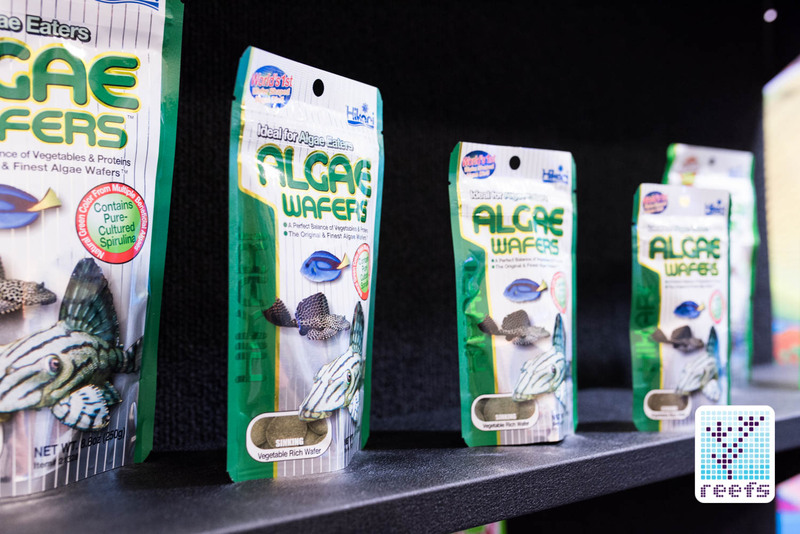 Both come in a beautifully designed, resealable pouch and each pellet contains a blend of ingredients infused with probiotics, which are beneficial for fish gut health. 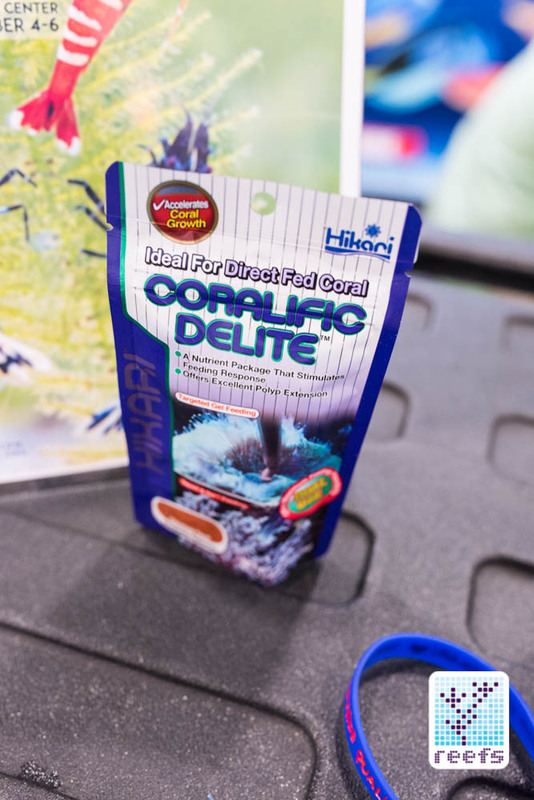 The new Saki-Hikari Marine foods will soon be available in the United States.